This presentation was made at the INTASE Leadership Conference, Singapore in April. It focussed on the shift in the development of leaders from one off leadership development events like workshops and conferences (ironically) to leadership development processes that connect a number of components over a 6-12 month period of time. 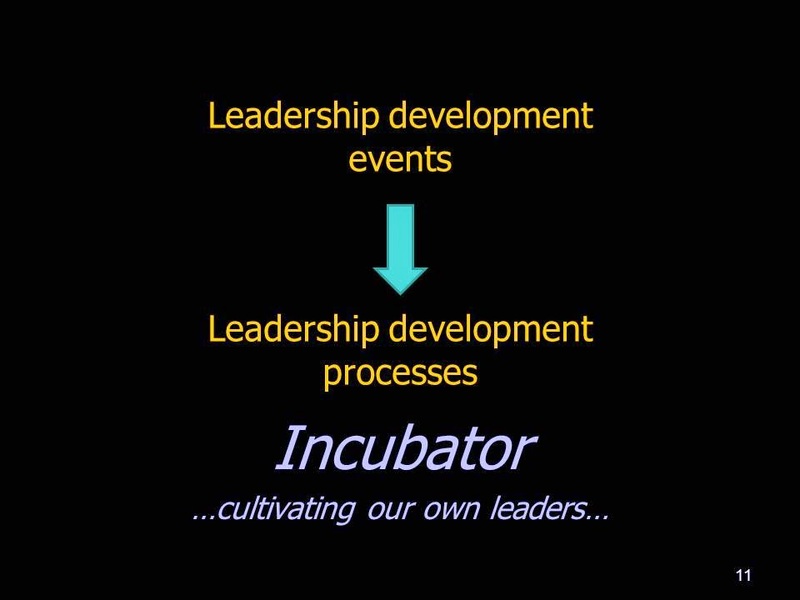 In the work of Leadership Lab (our consultancy) such a process is created in the form of an incubator, one that cultivates and grows leaders. The presentation outlines a range of design principles that Leadership Lab uses to create such an incubator. 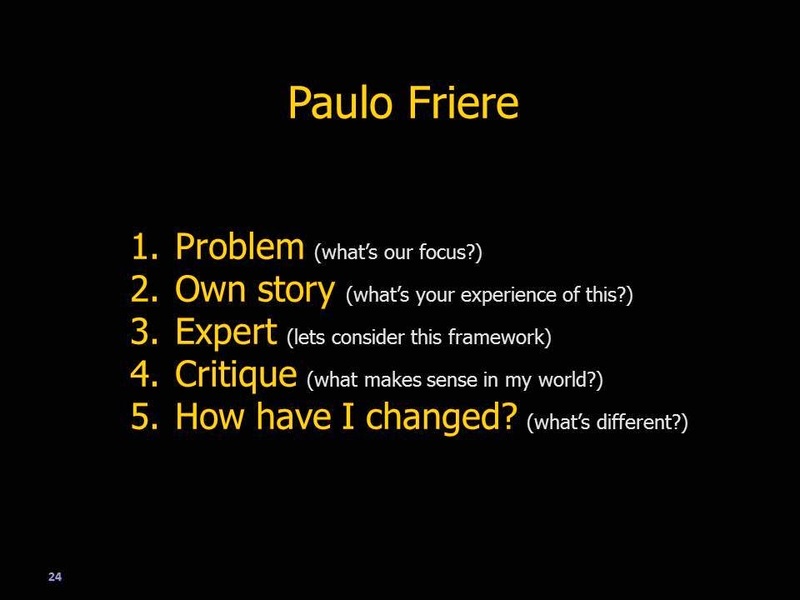 These are based on the work of Paulo Friere, Brazilian social justice advocate and educator who recommended that learning is based on the 5 step process below. The key to this process is that it allows the learner to define and explore the problem they are addressing, to consider external 'expert' information and to critique this content to consider its relevance to their context. This approach puts the leader (or learner) firmly in the 'drivers seat' as recommended in Leadership Lab's design principles. 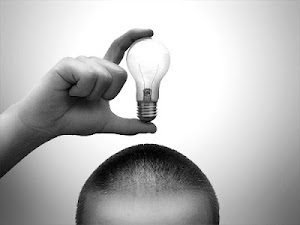 Hello there, just became conscious of your blog through Google, and located that it’s truly helpful.